Friday, August 7, 2015, I had the wonderful opportunity to see the southwest premier of Love in the DMZ: A Play in Letters by Julia Cameron at the new performance space at the Sol Acting Academy here in Albuquerque, NM. It was a powerful and riveting story told in a series of poignant and poetic letters, a correspondence between an officer in Viet Nam and his young wife. 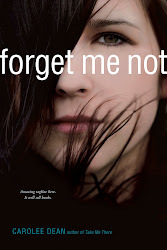 Cameron has masterfully created a story that is both heartbreaking and hopeful. One of the highlights of the evening was meeting Julia Cameron who has had such a tremendous influence on my own writing. I studied her book, The Artist's Way, long before I published my first novel and it was a tremendous inspiration for both improving my craft and developing the perseverance required to be successful in the arts. After the play there was a "talk back" with Julia pictured in the center above. Also participating in the talk back were the actors from left to right, Josh Heard and Catharine Pilafas, both extraordinarily talented. Seated to the right of Julia was the director, Daniel Region, and Producer, Vivian Nesbitt, herself an award winning actor, writer, and owner of Sol Acting Academy. The play is based on a book of the same title. Love in the DMZ is one of three novellas contained within the book. I just had to read the other two after last night's performance and was amazed to discover the title on sale on Kindle for 99 cents! Check it out on Amazon! Performances run through August 23, 2015. Read more about the play, see the trailer, and Check Out Showtimes Here! I just returned from an amazing three days in Annapolis, Maryland. What an intriguing place. 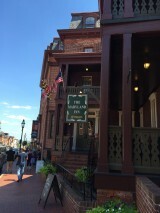 Staying at the Historic Maryland Inn was like stepping back into history. Eleven members of the Continental Congress lodged at that same hotel. I was there as part of a Destiny Initiative Team working on forming a vision for the International Dyslexia Association. We met in some of the very rooms where our founding fathers debated politics hundreds of years ago. I've served as president of the Southwest Branch since January, and it's been quite an experience. It was great meeting with other like minded people who want to make a difference in the lives of children and adults who struggle to read. Find out more. I arrived a day early and was excited to fit in a little sight seeing. I walked for miles and miles in the pouring rain and saw everything from an exhibit on runaway slaves in an old house/museum store on Main Street to an elaborate display of battleship replicas at the Naval Academy. I'm already thinking about my next trip! My husband and I stopped in Roswell, NM this past Fourth of July weekend on our way to visit family in Texas when we realized that highway 285 (aka Main Street) was completely blocked off. Some kind of street fair was in progress. We decided to have dinner and check it out. 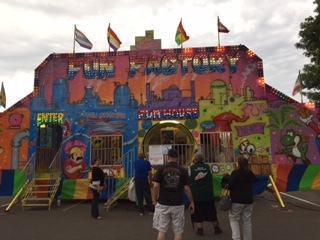 We walked past a live band, a man in silver pants on stilts, street vendors, a pony ride, a ferris wheel and a fun house and naturally assumed it was a Fourth of July celebration. We were wrong. It was much more than that. 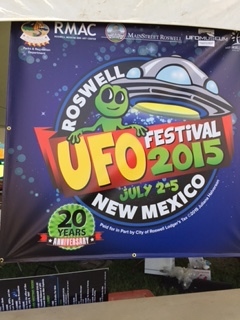 We had stumbled into the Roswell UFO Festival. 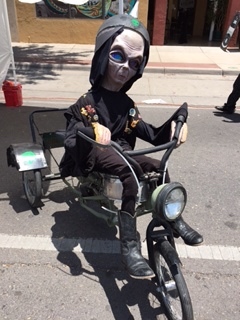 I'll admit the alien on the bike should have been a "dead" giveaway, but these days you can see those sort of props all the time in Roswell. My husband went to high school in Roswell. Of course back then no one had heard anything about the 1947 alien crash site. One of his high school classmates, Hub Corn, owns the ranch where the weather balloon/space ship went down and has subsidized his ranching business with Crash Site Tours. I was surprised to find out there are actually several crash sites. I should say alleged crash sites. After all, how many can there be? Here's an old but interesting article from the Albuquerque Journal that tells all about the various alien crash sites and the stories behind them - Journal Article. What a fun and interesting state we live in! It's been my privilege to serve on the board for the Southwest Branch of the International Dyslexia Association for the past three years. One of the biggest highlights every year is being part of the Dyslexia Conference in February. This year I had the honor of serving on a Friday night panel I organized called The Reading Fire - Kindling a Love for Books. Participants included Teri Lesesne, Professor of Library Science and three authors with a special connection to dyslexia: myself, Caroline Starr Rose, and Kersten Hamilton. The highlight of the evening was an introduction by Miss Teen New Mexico who discussed her own experiences as a teenager with dyslexia. To read more about the conference visit Southwest IDA. 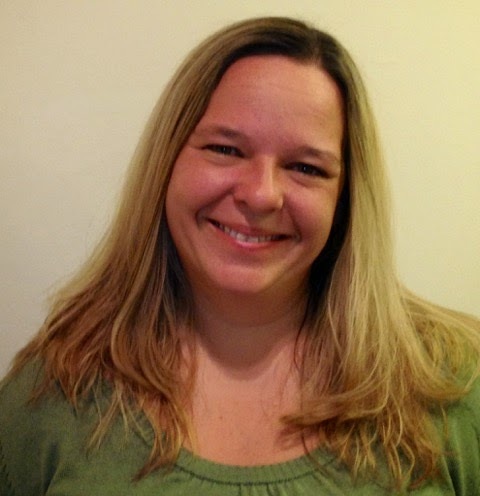 This fun and informative pre-conference session will begin with a 45 minute presentation by superstar librarian, Teri Lesesne, professor of library science at Sam Houston University, who will discuss a variety of titles and what makes them good selections for struggling readers. 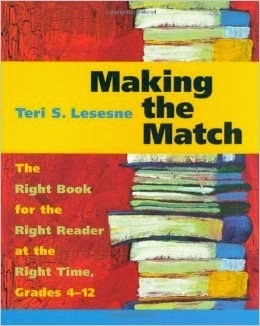 I recently finished reading her book - MAKING THE MATCH - THE RIGHT BOOK FOR THE RIGHT READER AT THE RIGHT TIME. It was fabulous! The evening will continue with a 45 minute panel of local authors, each with a special connection to dyslexia. 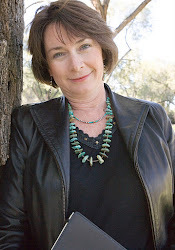 Each author will discuss dyslexia as it relates to her work. 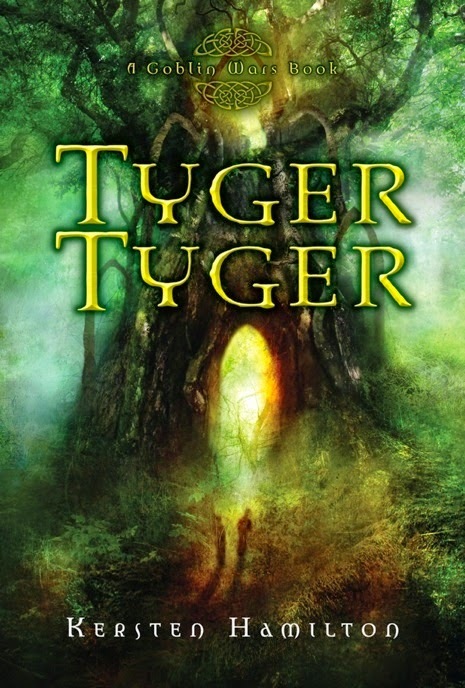 Kersten Hamilton, author of the GOBLIN WAR series, has struggled with dyslexia most of her life, but went on to become a highly successful author. 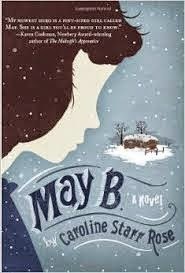 Caroline Starr Rose's debut novel, MAY B., features a protagonist with dyslexia. (see the author interviews below). 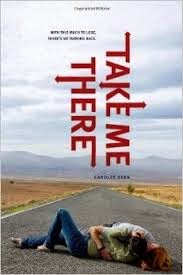 My novel, TAKE ME THERE, a YALSA Quick Pick for Reluctant Readers, features a male protagonist who cannot read or write but who dreams of being a poet. The evening will end with an author book signing. This event is FREE but please reserve a spot by calling 505-255-8234. Leave your name, the number in your party, and mention you will be attending the pre-conference event. Students are welcome to attend and CEUs will be provided for professionals who have signed up for the entire conference. If you are interested in attending the Saturday portion of the conference as well, there is a fee so REGISTER HERE FOR THE FULL CONFERENCE - THE DEADLINE IS FEBRUARY 13, 2015 AND THERE WILL BE NO REGISTRATION ONSITE. This year we are hosting a special student conference running simultaneously. I will be leading a session in the morning on digital storytelling with Megan Shanley, an occupational therapist with dyslexia. (See her interview below). For more information about the conference, visit southwestida.org. have struggled with Dyslexia. A great way to get your students interested in the special student conference would be to read them these inspiring stories. I shared Kersten's interview to high school reading classes and was amazed by the avid response. Kids connect to people who have faced challenges similar to theirs. They are the true heroes because they set real life examples of how to overcome challenges. "When everything is hard, you learn to persevere." Hamilton has written numerous titles from picture books to fantasy novels including the Goblin Wars series. 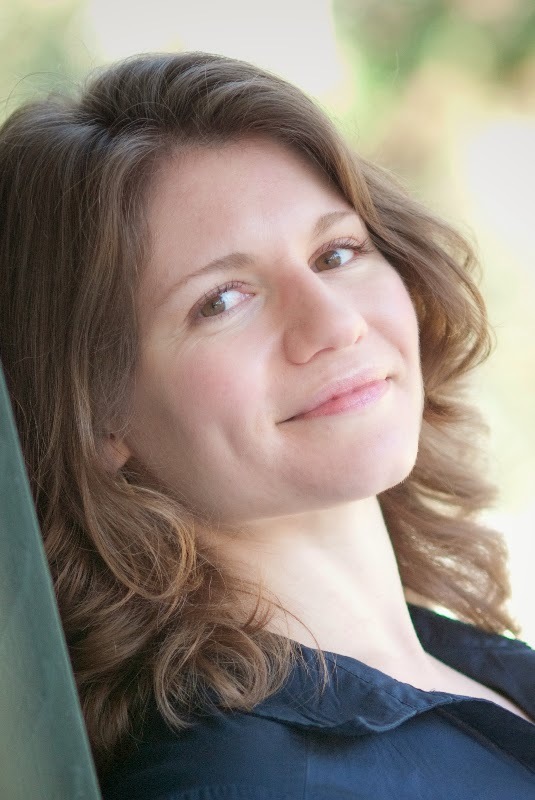 She dropped out of high school due, in large part, to a significant reading disability, but went on to become a highly successful professional author. 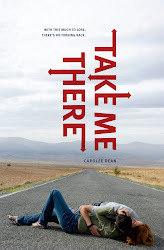 Caroline is former classroom teacher and the author of the middle grade verse novel May B.